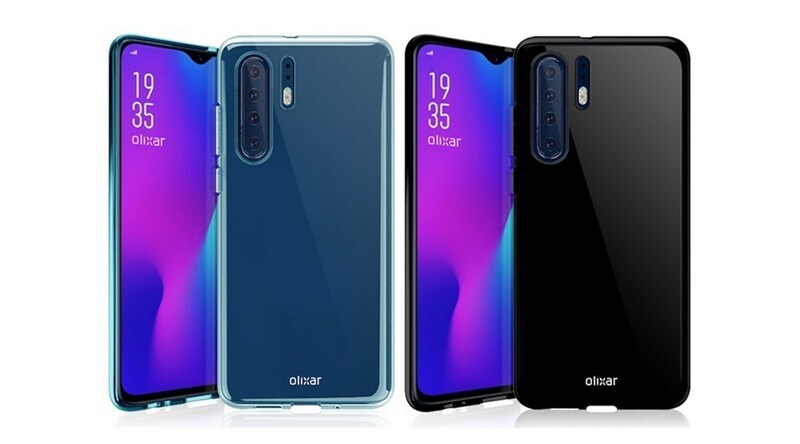 Apart from all the camera and other microcomponents in a smartphone, the display panel takes up pretty much the most space and critical to daily operation of the smartphone. 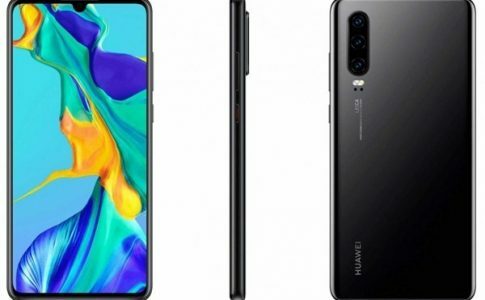 According to newest rumor, Huawei P30 series to bring Samsung AMOLED display for the first time. 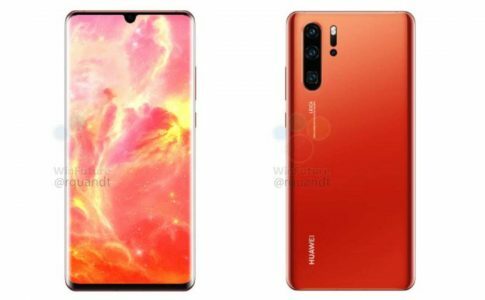 It will feature a 6.1″ OLED display with resolution at 2340 x 1080. 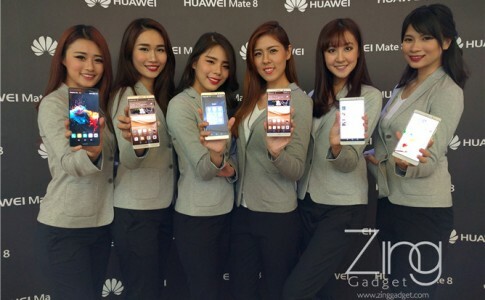 Huawei Mate 8: State of the art smartphone is now available online from RM2099! 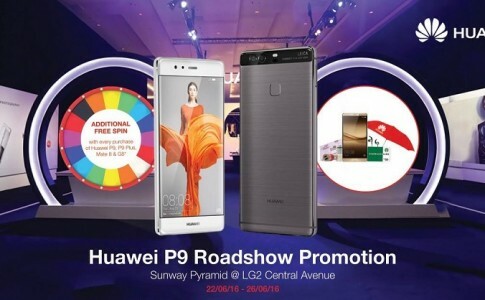 Visit Huawei P9 Roadshow at Sunway Pyramid, Lowyat and Sunway Carnival tomorrow to win free Mate 8! 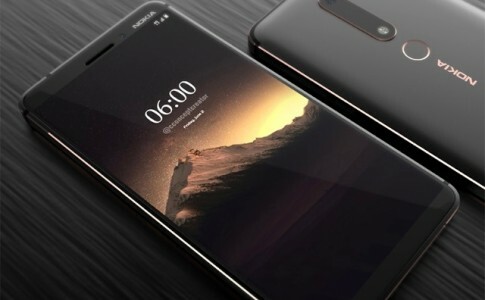 Nokia 6 teaser leaked with new camera interface!